Harrison & Harrison has two young, energetic partners who have created a ‘firm with a difference. Our team of support staff has been hand-picked from the best in the field and are dedicated to providing you with service of the highest quality. We have also invested heavily in technology to allow us to work at our optimum. Marc S. Harrison is the founding partner of Harrison & Harrison, Attorneys-at-Law, located in Kingston, Jamaica. Marc was admitted to the Jamaican Bar in 1996. 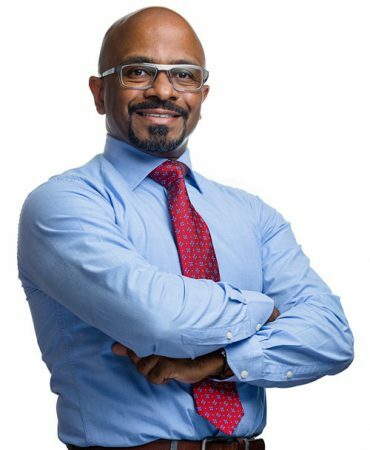 Marc’s legal career started at the esteemed Chambers of the Attorney General of Jamaica where he rose to the ranks of an Assistant Attorney General. 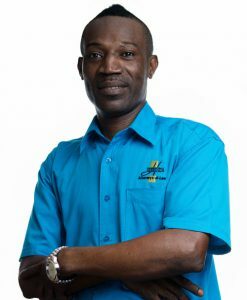 While in the Commercial Division of the Chambers, Marc was responsible for drafting and reviewing contracts to which the Government of Jamaica was party. He provided vital legal advice to the several statutory bodies of Jamaica and the departments of the Government of Jamaica. He also represented the Government of Jamaica in International Capital Market Bond Issues and in domestic and international commercial litigation matters. Marc later availed his legal expertise in the International Division of the Chambers by providing legal advice on Bilateral and Multilateral Trade Agreements, International Treaties and other international matters involving Jamaica. When Marc was invited to the private sector as Group General Counsel and Compliance Officer at Jamaica Money Market Brokers Limited Group of Companies (“JMMB Group”, he was vested with the responsibility of pioneering the legal and regulatory framework on behalf of the JMMB Group. He liaised with both local and overseas regulatory bodies, ensured compliance with relevant legislation, represented the JMMB Group in court proceedings and advised on all legal matters. Marc was later appointed Company Secretary for the JMMB Group. In 2007, Marc transitioned to Harrison & Harrison, which has now become a leading law firm in Jamaica in the representation of securities dealers. As the firm’s Managing Partner, Marc has developed the firm’s practice areas: Securities, Banking, Business/Commercial, Mergers & Acquisitions, Unit Trusts and Pensions. streamlining internal documentation e.g. account opening documents, credit documentation, standing order instructions etc. Harrison & Harrison has seen growth in its practice and expertise and continues to experience an expansion year-on-year in its client base and quantum of transactions for which it is retained. Marc continues to provide the firm’s clients with the benefit of his long and vast legal experience and the business acumen that he has developed during his decorated career. Monique Harrison-Beckford excels as an attorney in part because of her naturally meticulous nature and attention to detail. She takes those character traits to her work heading up the Conveyancing Department at Harrison & Harrison and making sure that each aspect of her clients’ transactions are attended to. 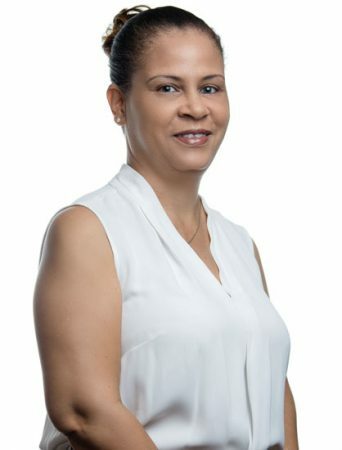 Prior to joining the H&H Team, Monique worked at the Attorney General’s Chambers where she represented the Government in a range of matters before the Resident Magistrates Court, the Supreme Court and the Court of Appeal. When Monique added the role of mother to her responsibilities she traded her days in court for the less contentious but equally stimulating post of Legal Officer at the Betting Gaming and Lotteries Commission. While there Monique worked on amendments to the Betting Gaming and Lotteries Act and advised to Commission on a range of legal matters. In 2007 Monique could not resist the call of her brother Marc to create a family practice, a move supported by their father, a judge of the Jamaican Court of Appeal. Since joining H&H in 2007 Monique has formed an integral part of the H&H family, her nurturing nature extends not only to the members of staff but also to her many clients as they embark on the sometimes convoluted task of purchasing their first home! Her petite frame and sunny disposition belie the serious legal mind and unwavering dedication that is brought to each matter which comes across her desk. When Monique is not in office working assiduously to ensure timely completions of her conveyancing matters she enjoys spending quality time with her husband and three young daughters. Monique has recently published Harrisons’ Assessment of Damages: Cases on Personal Injury and Fatal Accident Claims, a joint publication with her brother and partner Marc and their father Justice Karl Harrison. This is the second volume in the series, the first being Harrison on Personal Injury Claims. 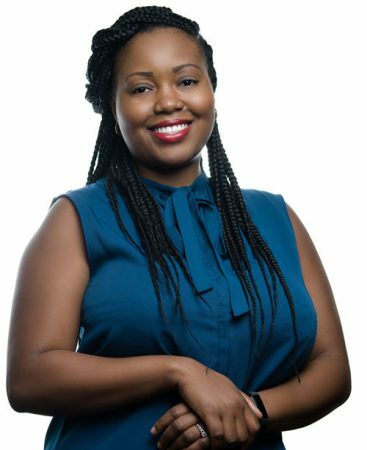 Shaunna-Kay E. Carter is the firm’s Associate in its Commercial Department. 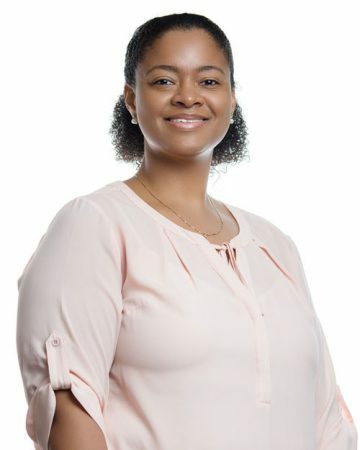 Shaunna was called to the Jamaican Bar in November 2008 and in 2011, Shaunna brought her solid educational background and foundation in litigation to Harrison & Harrison’s growing Commercial Department. Shaunna obtained her Bachelor of Laws at the University of the West Indies and having graduated with First Class Honours pursued her certification to be called to the Jamaican Bar. Prior to joining Harrison & Harrison, Shaunna was an Associate in the Litigation Department of one of Jamaica’s largest law firms. While there, she initiated and defended matters in the Supreme Court of commercial interest, labour relations, contractual disputes and negligence and provided advice in commercial arbitration. Through this experience, Shaunna has gained much equipping to advise clients on matters that have or may become contentious and has acquired keen drafting and negotiating skills. At Harrison & Harrison, Shaunna provides legal advice and support largely to licensed securities dealers, operating as dealers in the securities business, collective investment scheme managers and pension plan managers. In doing so, Shaunna advises on general securities matters and operational issues that arise on a day-to-day basis. She has advised on the terms and conditions of client contracts and product schedules, actions to be taken upon the service of miscellaneous Court orders, pursuing recovery of debt proceedings and negotiation of loan and loan security documentation. Shaunna also provides advice to dealers on the structuring of transactions, private placement offerings, mergers and acquisitions, involving private and public companies, and negotiating agreements with international bankers including ISDA Master Agreements and legal advice to trustees and managers in their operation of pension plans. 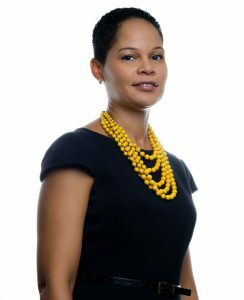 Shaunna is a member of the Jamaica Bar Association and its Commercial Sub-Committee. 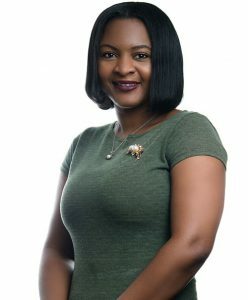 When she is not providing legal advice to clients, Shaunna is involved in the development and empowerment of young adults through her fellowship Swallowfield Chapel. Lisa Harrison works with the firm full-time to ensure that all aspects of our clients’ transactions within our control are expedited and matters are completed in a timely manner. 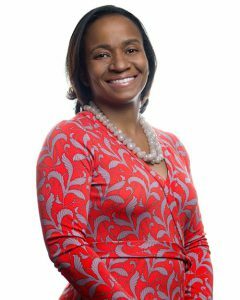 Marvine Ruddock-Davis has worked in the legal field for nearly twenty years and provides key support to our commercial attorneys. She is also our point person for all your compliance needs, whether you are managing a business-name or a multi-national company. Kherena Edwards provides invaluable support in the conveyancing department. If you are doing a land transaction Kherena will be in touch with you throughout, making sure that the transaction is moving along smoothly. Natasha Vassell is usually your first point of contact with Harrison & Harrison. She provides support to the entire office, facilitating the smooth operation of the firm. ‘Briscoe’ has been with the firm since inception and knows the ins and outs of every government office that we need to interact with. He is our face is on the road and our trusty ‘bearer’ of documents to and from our offices. 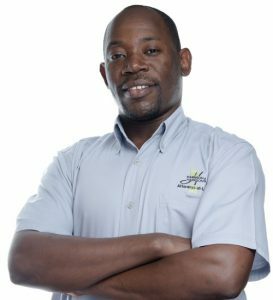 Dwaine supports our team with various deliveries and collections around Kingston and out of town too. He is a key part of the support team and facilitates the smooth running of the firm’s administration.